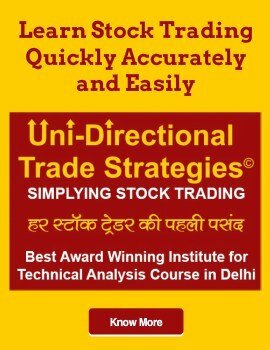 Best technical analysis course in India helps to transform technical data and pricing trends into actional trading plans. 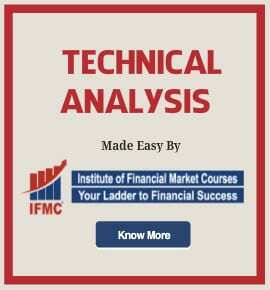 With IFMC Institute you’ll learn basic and advanced technical analysis concepts. Technical analysis is an imperative course for investors, traders, and stock market professionals. It is a one-month short program designed to educate students on various tools and indicators. 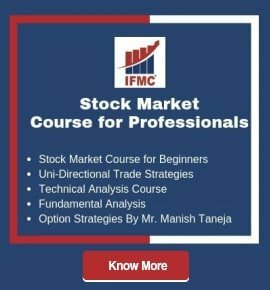 IFMC Institute best technical analysis course India teach secrets to become successful traders. Every strategy is built around unique ideas to trade in Swing Trading, Intraday Trading, Positional Trading, Futures, Options, and Day Trading. Our course is different from regular technical analysis course because our study is based on logic, mathematical reasoning, and analyzing market trends. The program is designed with a view to providing detailed and in-depth knowledge of technical analysis course. 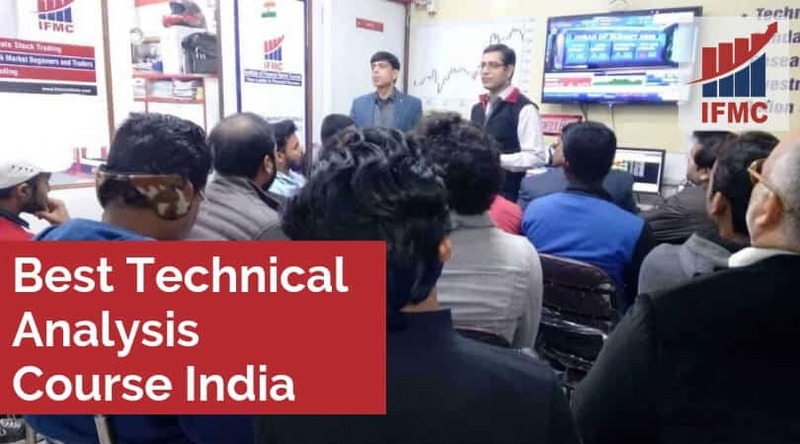 Financial market professionals should benefit from the NSE best technical analysis course India shall improve the knowledge base, understand market dynamics, and predict future demand and price. 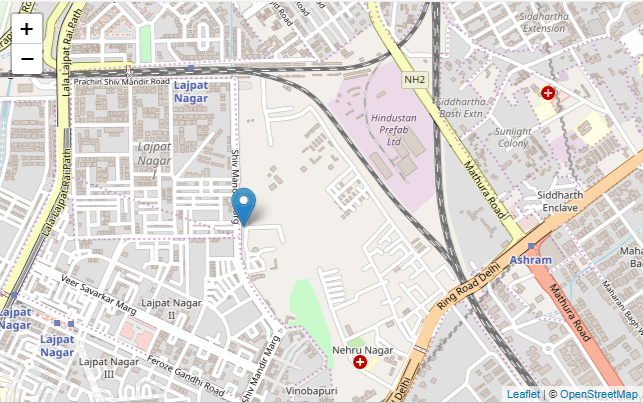 Join the best technical analysis course in India.